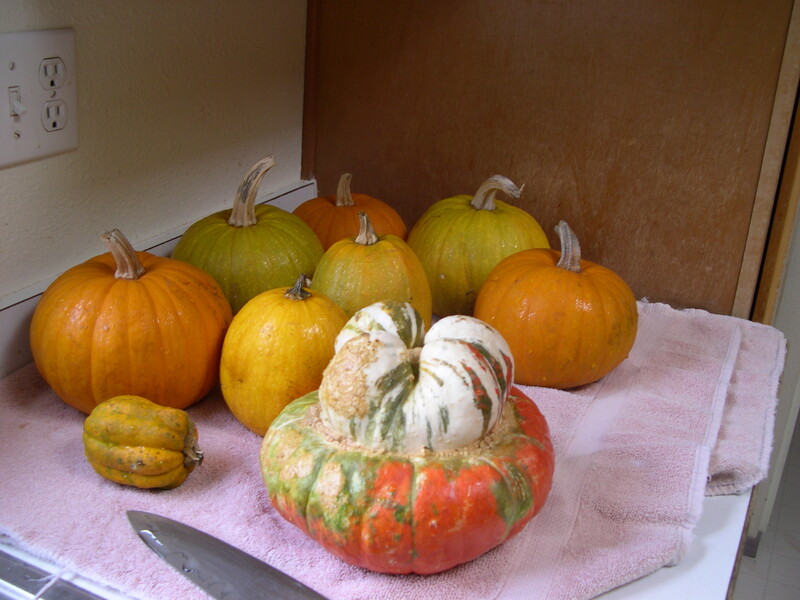 Every other day I cook up a bunch of squash and pumpkin for the family and our chickens. I add flax seed and oatmeal or other bulk grains. 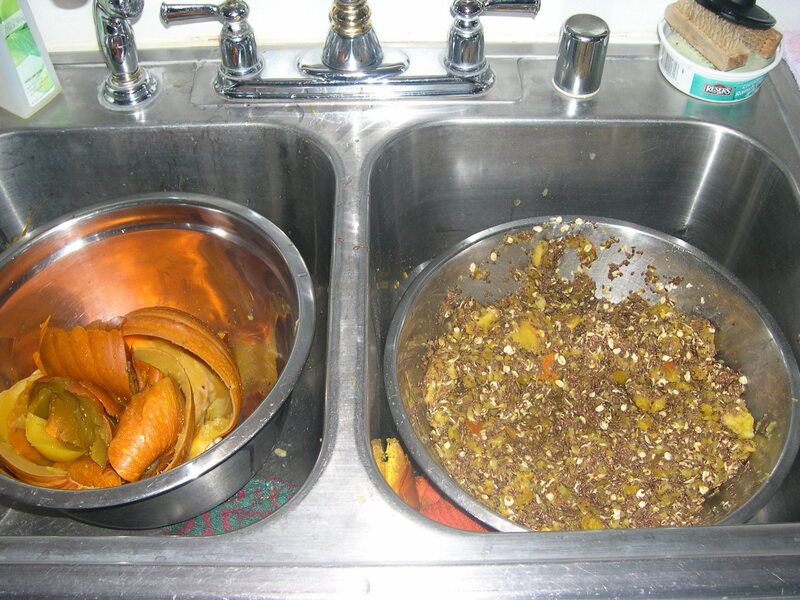 I also cook up legumes like field peas and cow peas to mix with squash. I used to lose chickens to the flu or Mereks disease, the first two years we lost a lot of young chickens to Mereks. 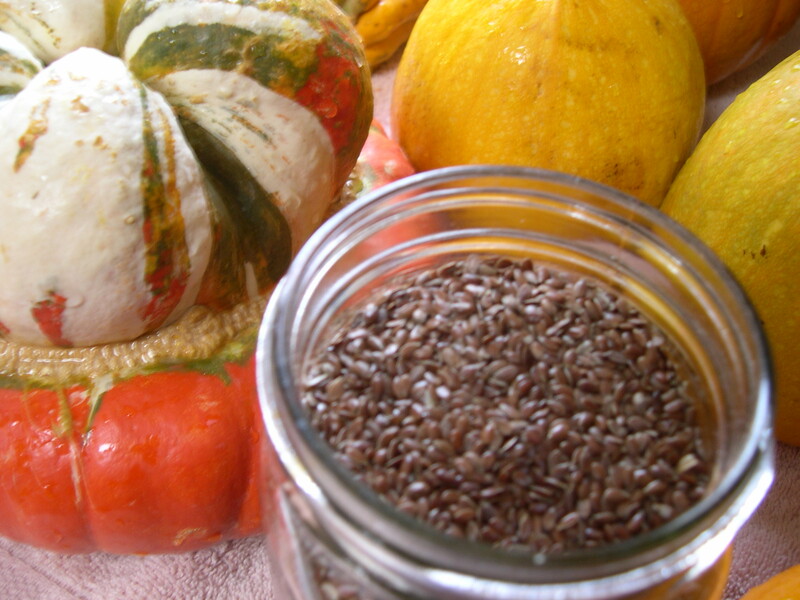 When I started feeding my chickens organic bulk grains and legumes plus the squash, pumpkins, and greens from my garden no more illness. I may lose 2 or 3 pullets out of a hundred during the year. It’s easier to buy bulk feed but it is very expensive to buy organic. I would rather take a couple hours out of my week and make my chickens feed. I feel my chickens are healthier, eggs and meat are clean. Most feed unless labeled organic is full of toxins just like the food we buy in our grocery stores.